Mysterious Planet is the first chapter of the Trial of a Time Lord saga. Robert Holmes is back with his verbal word play, double act routine, and poking fun at the establishment. 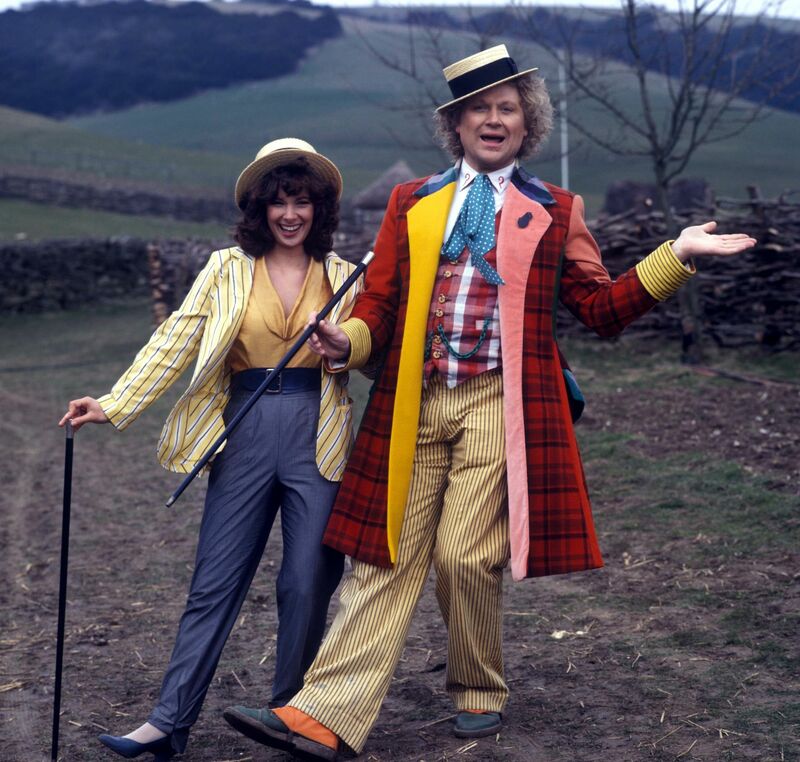 Colin Baker and Nicola Bryant are back as the Doctor and Peri. Siskoid of the Siskoid Blog of Geekery returns to assist Joe Dredd and Ashford on this story of this primitive future, deceit, and courtroom drama. We also discuss Jodie Whittaker's new outfit. Stellar!!!! Visit www.wrightonnetwork.com for this episode and more.